The most striking and complex culture to have undergone millions of transformations and influence of time. The Culture And Customs Of Egypt and their mystic era were first influenced by Hellenism later by Islam and Christianity. Thus, being affected by so many cultures and ethnic groups created a beautiful and most intriguing culture that the world ever witnessed. 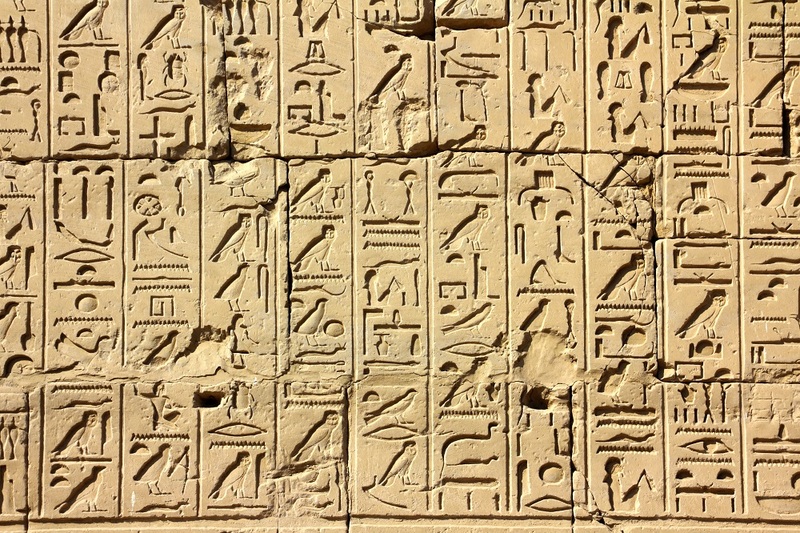 Egyptian Arabic: Locally known as Masri (Egyptian) is spoken by most contemporary Egyptians. English: Mostly studied in schools and colleges, hence, widely used. Saidi Arabic: Main spoken language in southern Egypt for most non-urbanized people. Nubian languages: Locally known as Nobiin spoken in the lower Nile valley. Bedouin Arabic: Mostly spoken in the Sinai Peninsula. Sudanese Arabic: Spoken by the Sudanese minority. Berber languages: Locally known as Siwi Berber spoken around Siwa Oasis. Domari language: Spoken mostly in Cairo and Luxor. French: Dominant foreign language and mostly in Cairo. Greek, Armeni, and Italian: Used by immigrants and mostly in Alexandria. Ancient Egyptian Art is the most fascinating part of Egypt culture. 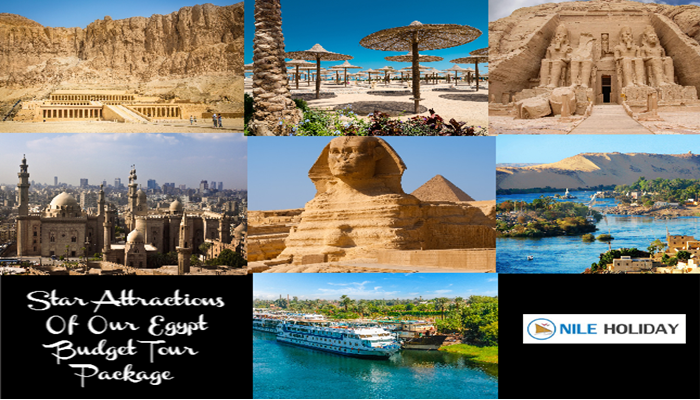 Ancient Egypt paintings, remarkable sculptures, stone and ceramics, drawings on papyrus, ancient pottery, jewellery, etc. are some of the most sensational portrayals of the ancient Egypt customs and traditions. 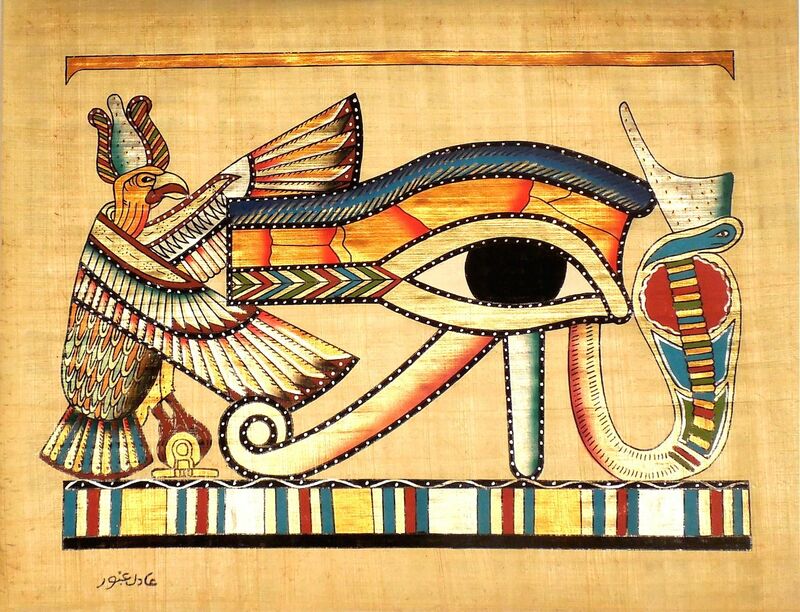 Ancient Egyptian art is both highly stylized and symbolic. The regal and intriguing statues were most likely was used to reinforce the godliness of the ruling caste. Ancient Egyptian Architecture is a cocktail of various structures and monuments where pyramids and temples are major ingredients. Egyptian Art and styles have altered very little over the years. 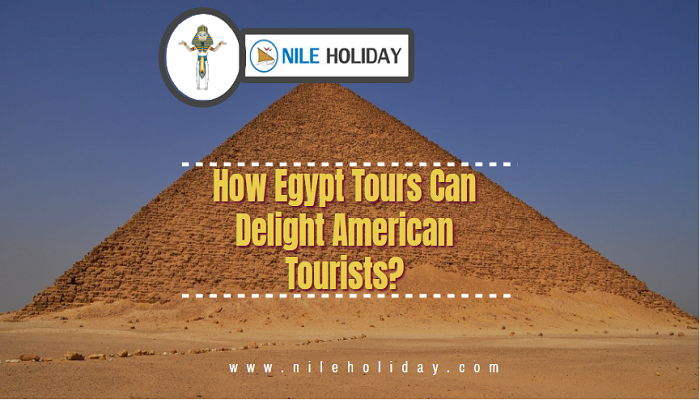 However, the tombs and monuments are the surviving highlights of Ancient Egypt’s traditions and customs. Since Islam is practised by the majority of Egyptians; it governs their personal, political, economic and legal lives. Islam observes prayer 5 times a day and the exact time is printed in local newspaper every day. Everything is closed in Friday due to the importance of Friday in Islam. Family values can be viewed as conservative and traditional. The head of the family, tribe or group is always revered. Preferential treatment to family or tribe is not viewed negatively here. However, both nuclear and extended families can be seen. Honour, respect and esteem for people are very important for Egyptian people. • Female: No strict dress code for females. But modesty is an elemental requirement. So normally females are seen dressed in the lightweight and loose fitting attires covering from head to toe. Few females do wear hijab (covering neck and head) and niquab (covering face and head). • Male: Most males prefer Western type apparels. However, Muslim males don’t wear clingy dresses and few prefer traditional galabiya (loose fitting ankle length robe) along with a skullcap or fez. And a kaftan (ankle length coat with large sleeves, belted around the waist) is worn over the galabiya.